For years, George Needleman (Levy), the gentle CFO of a Wall Street investment bank, has been living with his head in the clouds. His frustrated second wife, Kate (Richards), has reached her limit taking care of his senile mother, Barbara (Roberts). 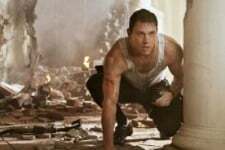 His teenage daughter, Cindy (Danielle Campbell), is spoiled beyond hope and his seven-year-old son, Howie (Devan Leos), wishes his father were around more. But George is finally forced to wake up when he learns that his firm, Lockwise Industries, has been operating a mob-backed Ponzi scheme – and that he’s been set up as the fall guy. Facing criminal charges and death threats from the mob, George and his entire family are put under witness protection in the safest place that Brian (Perry), a federal prosecutor from Atlanta, can think of… His Aunt Madea's house down South. 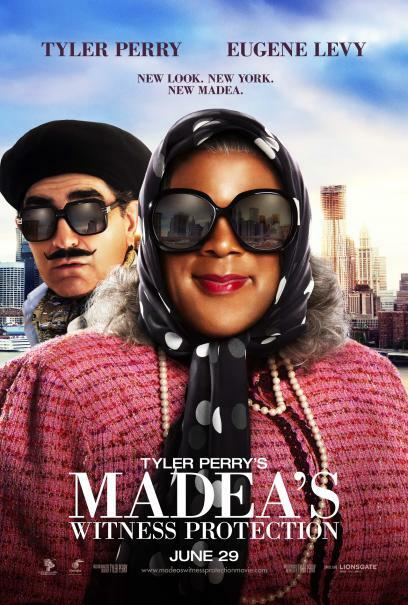 As a result, Madea and her live-in brother, Uncle Joe (Perry), find themselves managing a completely dysfunctional family from Connecticut. 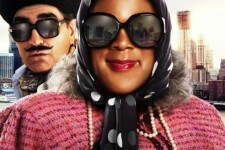 But as George tries to solve the mystery behind Lockwise's finances, Madea whips the Needlemans into shape using her hilarious brand of tough love. And together, they realize they just might have what it takes to unite George's family, outsmart the mob and change everyone's lives for the better.